“The Happiest Day in the Life of Olli Maki” who hit the Cannes audience from the heart is one step closer to meet with the Oscar audience. The Happiest Day in the Life of Olli Maki premiered in Cannes in May and won the top prize in the Un Certain Regard section has been put forth by Finland as its official submission for the Best Foreign Language Film of the Year. 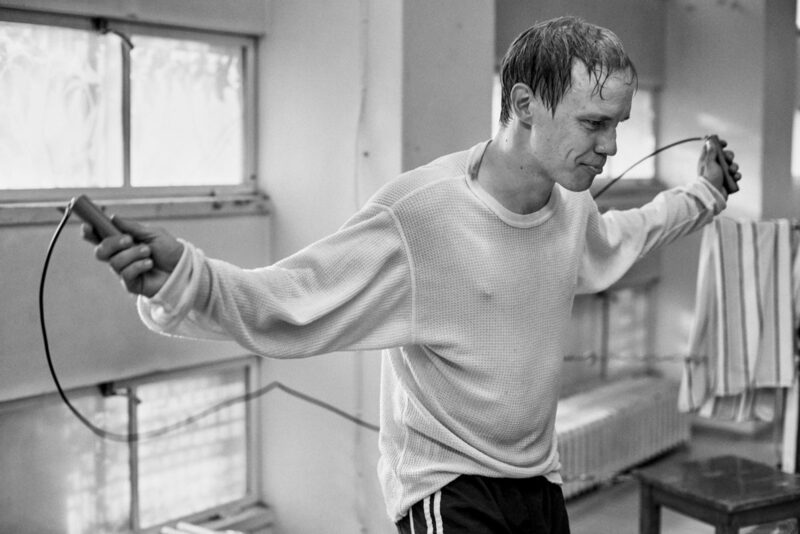 The inspiring drama directed by Juho Kuosmanen proves itself one more time with this Oscar nomination after it has been recognized in international festivals and triumphed in Cannes.